Club uniform is an important and identifiable unifier. 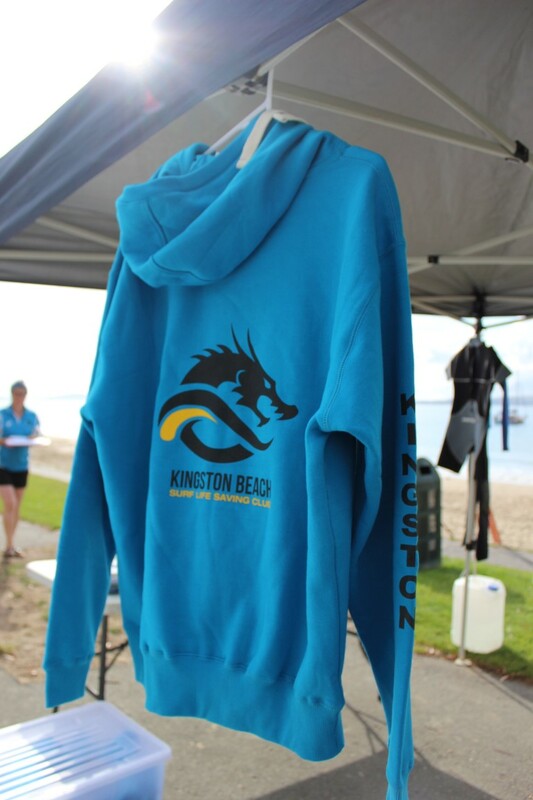 As a club, we actively encourage the wearing of club gear as it improves team spirit and makes it easy to recognise club members while on the beach and in races. When at Nippers, it is a requirement for all children to wear the club cap and the pink high visibility vest. All club items can be purchased at Nippers on Sunday under the main tent or special requests can be made for patrolling members to purchase if club is notified. Payments can be taken by card or cash. Please find our Club Clothing Price List below. Please note that these prices are subject to change.